This guide is available to stream online to any and all of your devices. Alternatively you can download it to your laptop, tablet or smartphone to take with you into the workshop. The choice is yours! 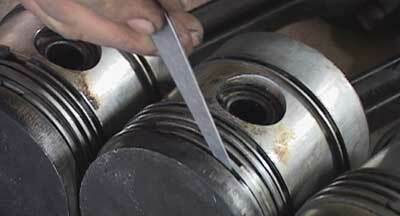 We give you a 30 day money back guarantee on our tractor maintenance courses. If you think the guide didn’t tell you everything you wanted to know in step-by-step detail then just let us know and we’ll give you a full refund. No questions asked. That’s how confident we are that all our courses, guides and tutorials are of the highest quality. Where To Get This Guide? 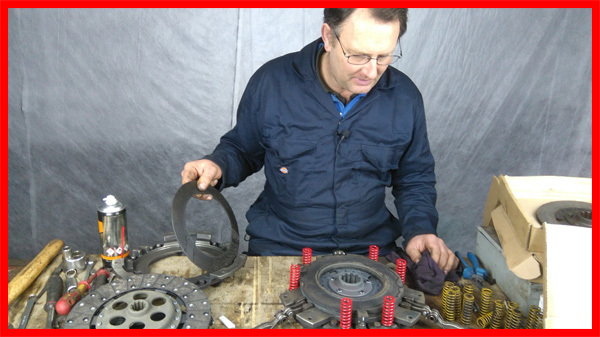 Here is the page for the Massey Ferguson 135 Clutch Guide. You will find all the information about the guide’s content on that page. See you on the inside! 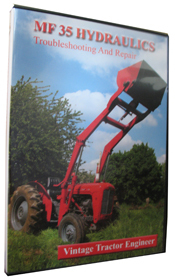 Alternatively, here is the link to the section of the website where all the online tractor maintenance video tutorials are. If you wish to navigate to this part of the website from our homepage, on the menu bar it is under the heading of “Maintenance Videos”. 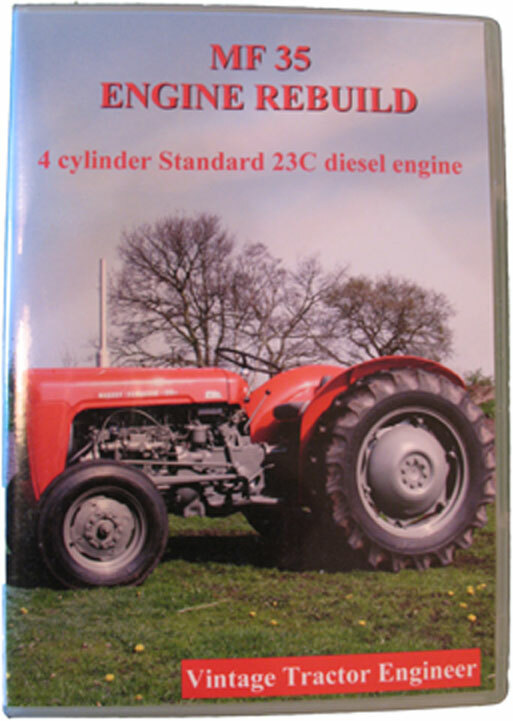 The tractor we had in the workshop for the clutch work also had a full engine rebuild. We already have an engine rebuild video for the Perkins 3A.152 engine as fitted to the MF35, and the AD3.152 engine is so similar that it seemed unecessary to make a full video guide for it. 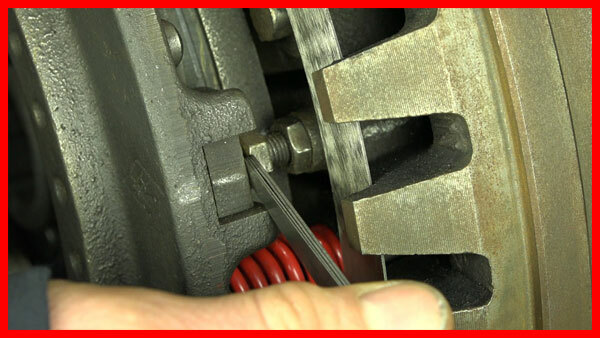 So instead, we have made a short video clip describing the differences between the 3A.152 indirect injection engine and the AD3.152 direct injection engine. So if you have the Perkins 3A.152 Engine Rebuild, you can now get all the information you need to work on the AD3.152 engine.